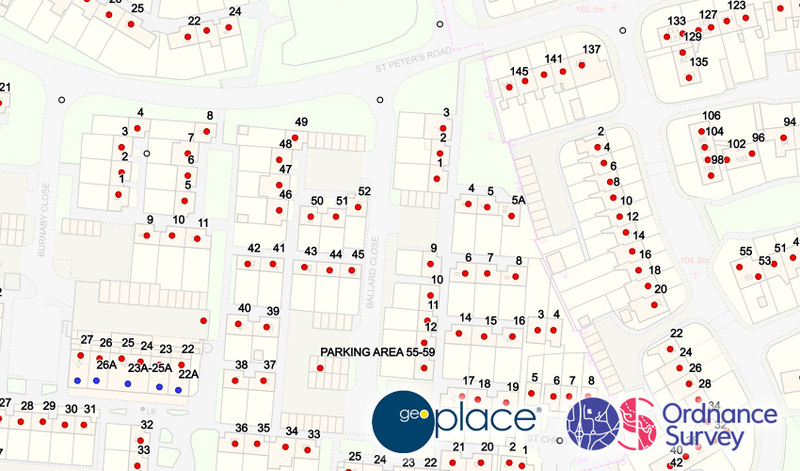 Parish Online helps you create maps for Neighbourhood Plans, record your assets and improve information management. Why does Parish Online exist? We believe that if Local Councils have access to digital mapping tools, they'll be able to work more efficiently and ultimately improve public services. With better public services, each Town, Community or Parish Council will be a better place to live, work and visit. Parish Online is a self-service mapping portal that helps your Town, Community or Parish Council use digital mapping to make your council tasks more efficient. Why should my council subscribe? If you have your assets and plans stored in Parish Online you will find it a huge time-saver each time they need to be referenced or updated. 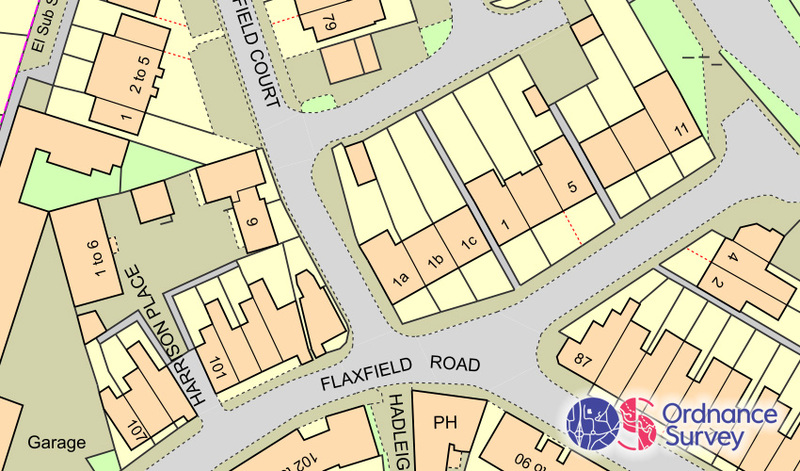 Using digital mapping for your council business is also recommended by NALC. Find out how your Local Council can benefit from using our digital mapping software. We are rolling out a number of Map Layers that aren't just edited by you, but every Parish Online member. Instead of working in isolation, your Parish Online account will connect you to assets, issues and ownership records for your neighbouring Councils and Local Authorities. This will help build up a bigger picture of who owns assets and where they are, leading to greater knowledge and efficiencies. By working with the rest of the GeoXphere team and strategic partners, we're able to provide additional services to help you make the most of Parish Online. We can provide detailed cemetery maps which can be linked to your paper records, digitised and kept up-to-date. Transitioning to digital cemetery records is key to holding accurate and easily-maintanable information. Want to migrate to digital map records but don't have the time to do it? Use our asset register digitising service where we take your paper records and convert them into map form. Once they're in Parish Online you can add your own local knowledge. Using one of our professional tree specialists, you can have a survey of the the trees in your area, assessing them for condition and risk. Up-to-date tree records are essential to avoid incidents and injury from trees close to public spaces. We can fly aerial survey to capture high resolution photography that fits straight into Parish Online. Having the most up-to-date photography can really help with Neighbourhood Plans and planning application assessments. We can capture up-to-date panoramic imagery, just like Google StreetView that fits straight into Parish Online. With 360 imagery you can record the changes in your council area and produce accurate asset records. How much does Parish Online cost? We charge an Annual Subscription to the software service. We know that councils have different budgets so the subscription price is banded based on your council population. Can I get Parish Online for free? Possibly! Some Local Authorities have seen the benefit of giving all Local Councils access to Parish Online, so they subscribe as a group on your behalf. We give these Local Authorities group discounts, provide training events and dedicated support. If your Local Authority is not listed here, get in touch with them to suggest it. You don’t need to be a mapping or IT expert to make the most of this mapping application. Parish Online is a doddle to learn how to use and comes with excellent customer support. Once you get used to having it, you quickly find that you can’t do a neighbourhood plan without it. Our Town Council operations team will be using it as well to help plan and map routine maintenance works. I first saw a demonstration of the Parish Online system at a Sussex and Surrey Association of Local Councils meeting about 4 years ago and immediately recognised the benefits for the Parish Council. It took a little time to get to grips with the system, but it has proved to be invaluable, not only for my day to day work as a Clerk, but more recently in the preparation of our Neighbourhood Plan. Since I enrolled, the system has become easier to use, and I would thoroughly recommend to any Clerk or Councillor that they give it a go and persevere! Having recently attended the training session organised by WSCC, I look forward to having more time in 2015 to plot our village assets and using the system to its full potential. West Dean Parish Council Subscribed to Parish Online in 2011 to help in planning committee meetings. The ability to switch between Ordnance Survey Mapping and Aerial Imagery layers proved a useful way to understand the potential impacts of development on the surrounding environment and street infrastructure. Since then Parish Online has been used to record and maintain information on assets such as bus shelters, grit bins and highways assets. It has become an invaluable tool in coordinating Neighbourhood Plans, designating specific areas for action and calculating optimum routes for volunteers delivering leaflets. Woodbridge Town Council have been able to plot Council owned land and assets as well as accessing mapping data when applying for planning consent on Council owned land with Parish Online. Due to the user friendly nature of the software and helpful support, we have also been able to produce maps for special events being held in the town to cover all aspects of the occasion. This includes road closures and diversions, allotted event parking areas and routes for Remembrance and other Parades for the local Army Regiment. Tickhill Town Council have used Parish Online regularly to assess planning applications that come through with insufficient location information, or to see how the application may affect neighbours. As part of the Localism Act, we are soon to embark on their Neighbourhood Plan and believe that this mapping tool will become an invaluable in the months to come, as there will be many public consultation sessions that require maps of all sizes." Parish Online is proving excellent in looking at planning applications. We can put maps up on screens during meetings so everyone can see what is being discussed. We have successfully mapped the locations of our allotments, parks and buildings, meaning that we can supply maps to the public to help with queries such as planning applications. The aerial photography from APGB is very useful. It helps to flip between the OS mapping and the photography to verify what's on the ground. I use the facility almost daily to look up and clarify information and we have found it very useful for the mowing and maintenance contract so it has become an essential tool. We wish we'd known about it sooner!